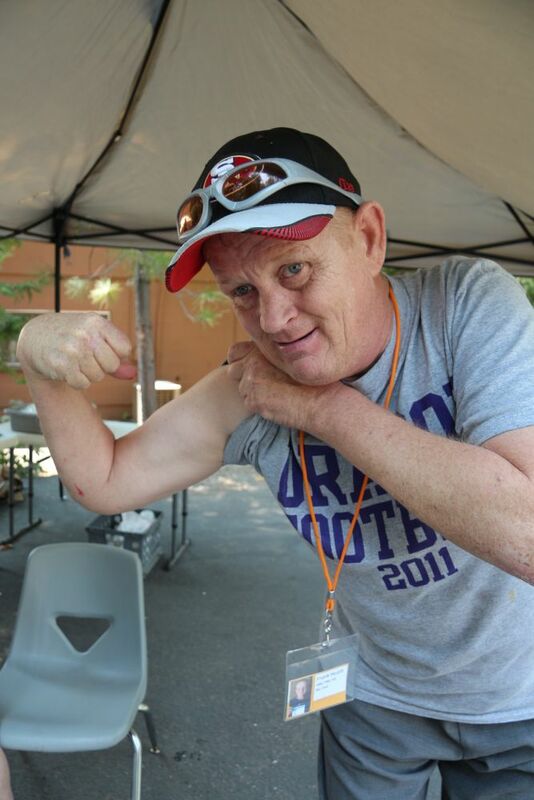 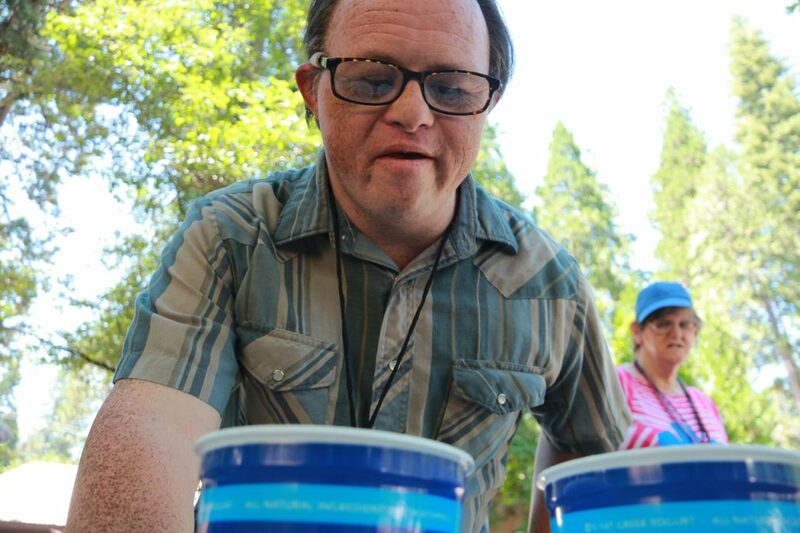 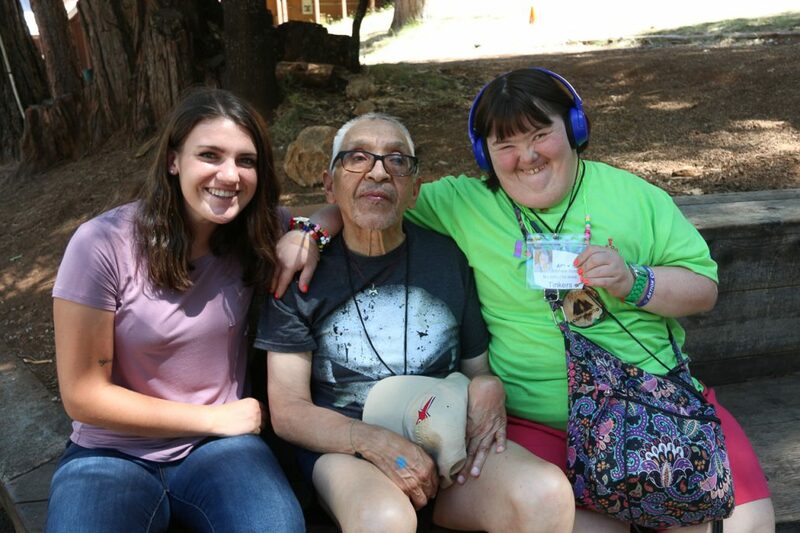 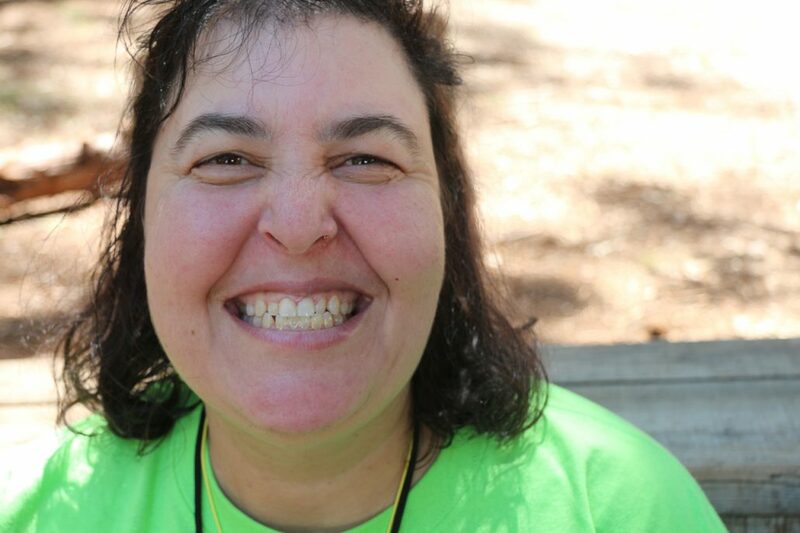 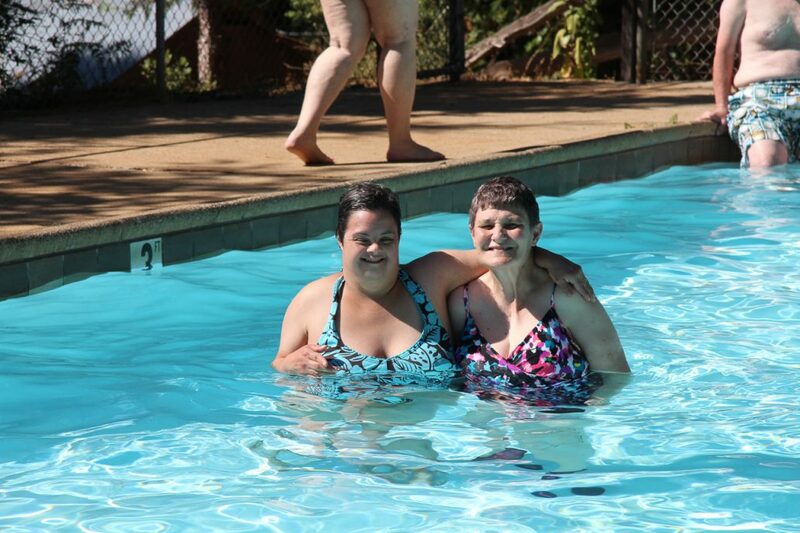 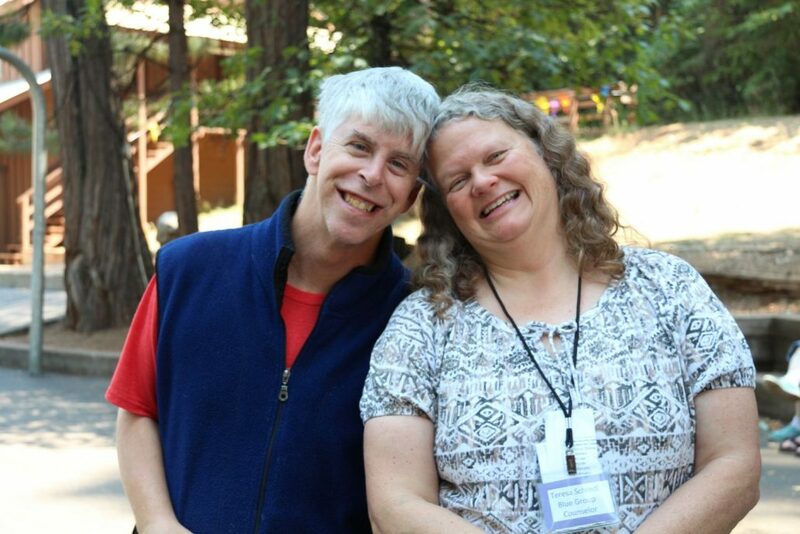 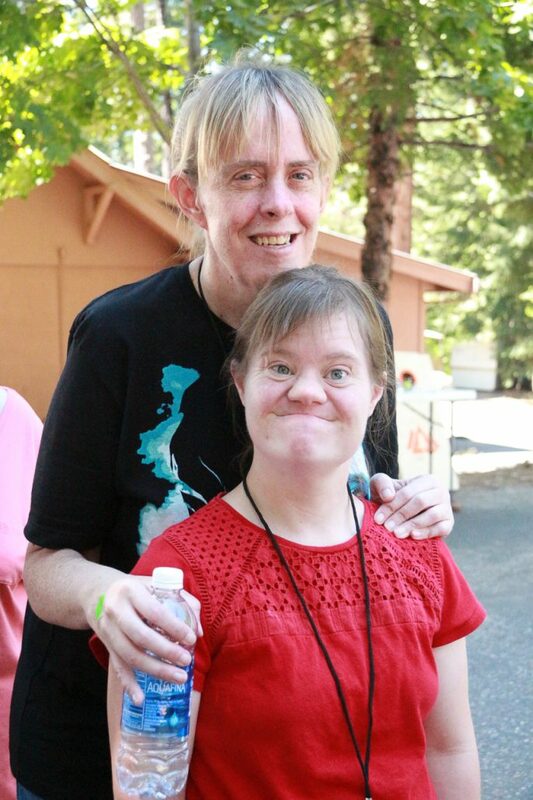 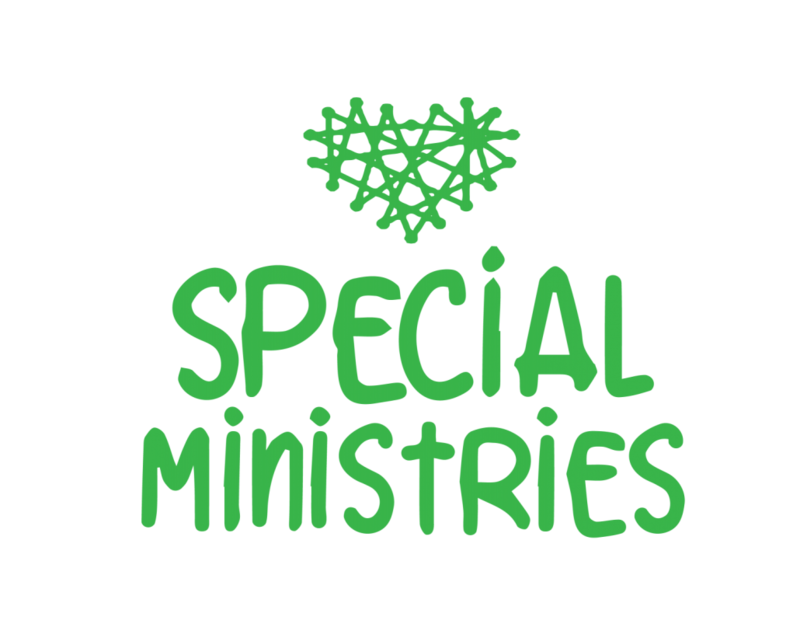 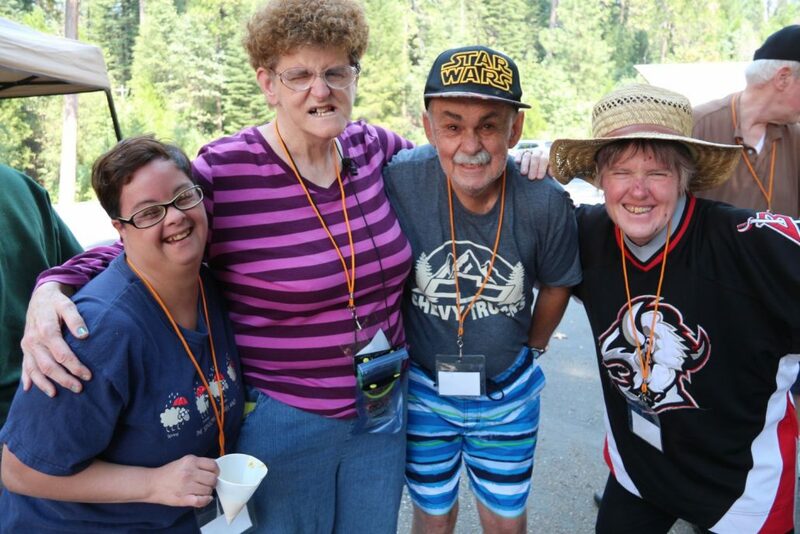 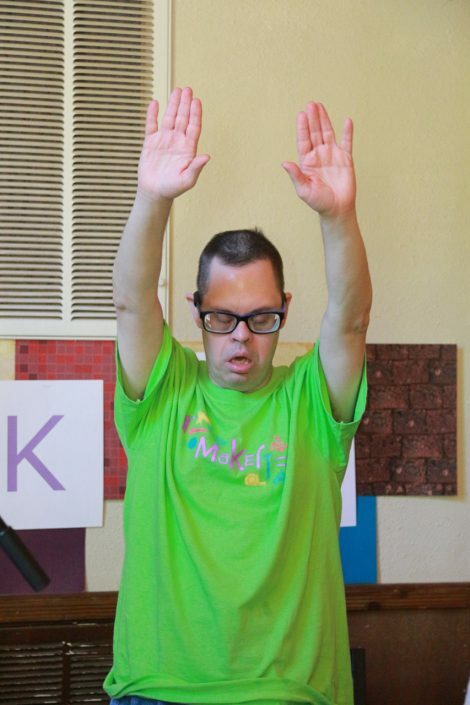 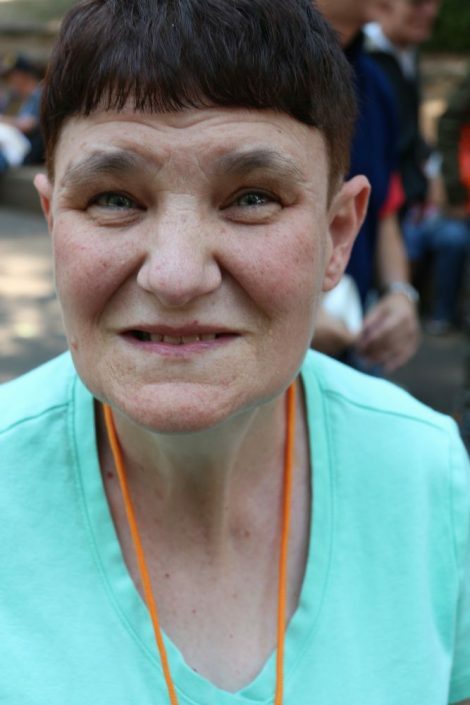 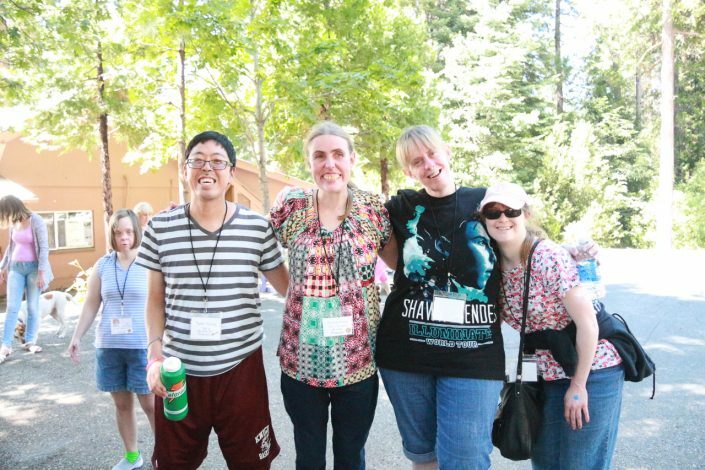 Special Ministries is a summer program for developmentally disabled adults 18 years & older who have the ability to walk, bathe and use the bathroom themselves. 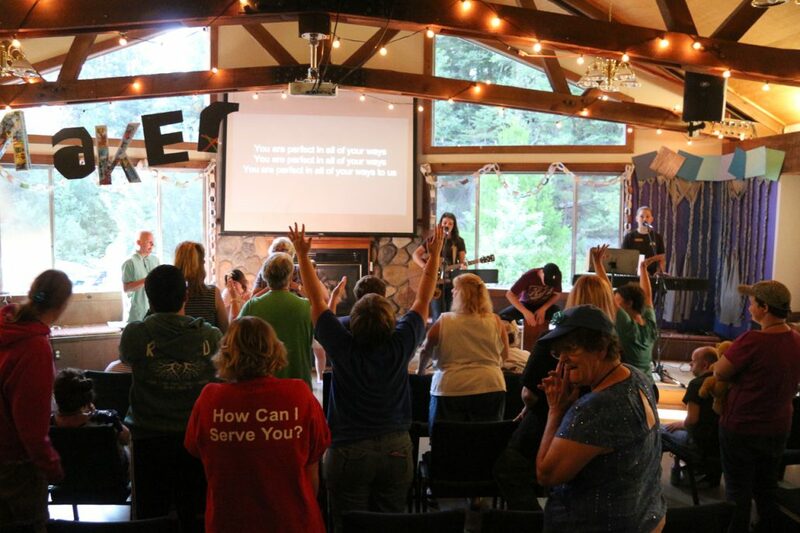 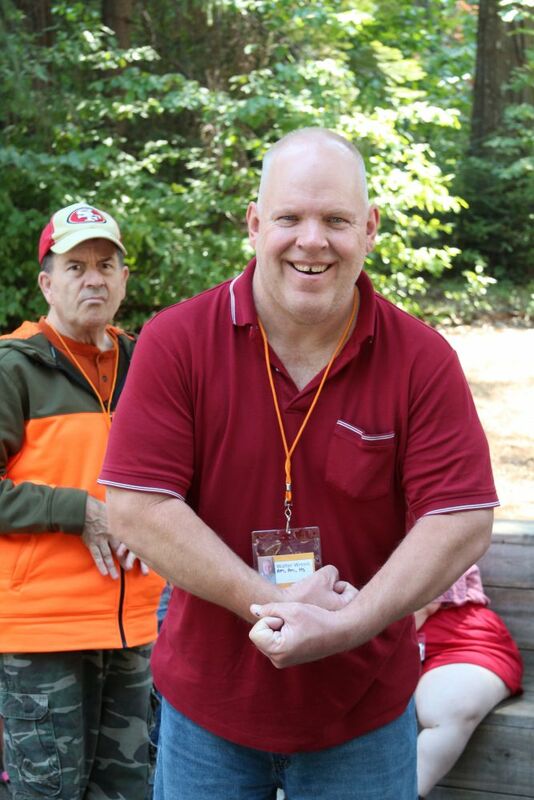 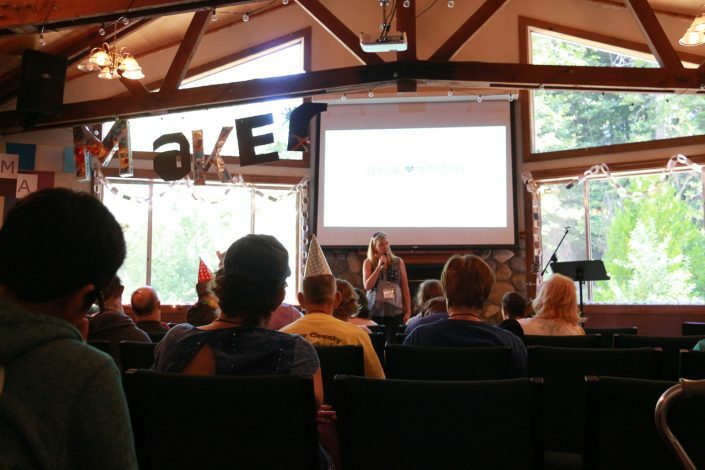 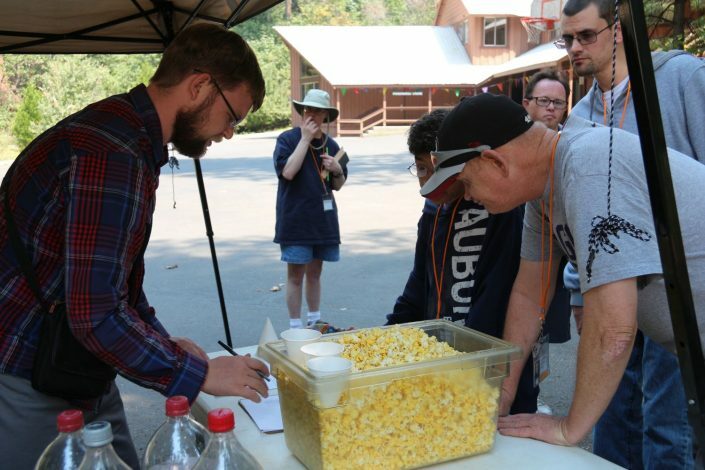 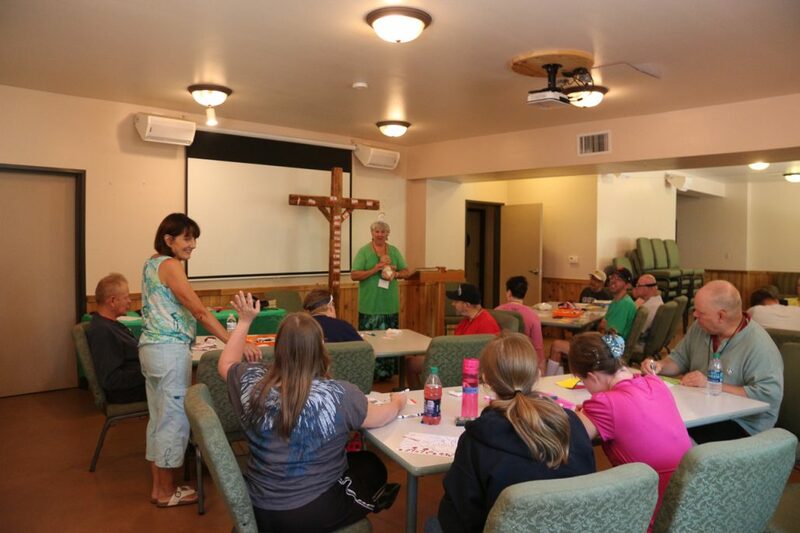 It offers a traditional camp experience; rotating between arts, crafts, bible stories, music, and swimming while introducing the love of Jesus to these campers. 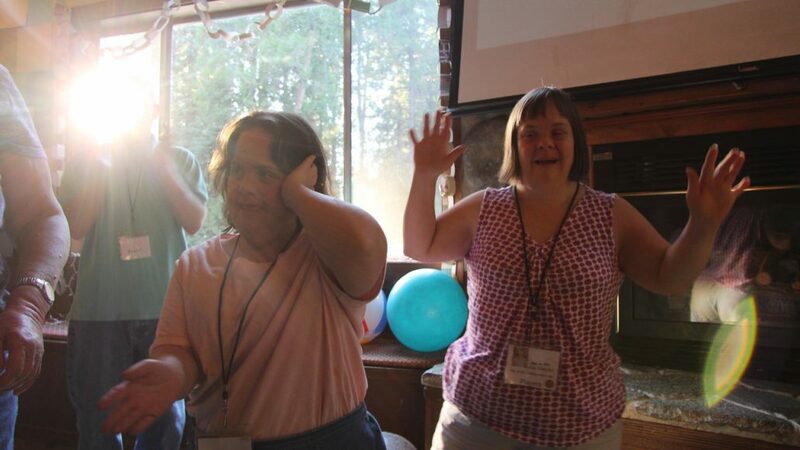 We believe that this is a safe setting where relationships form and perspective is gained. This is a non-medical camp with volunteer counselors (needed). 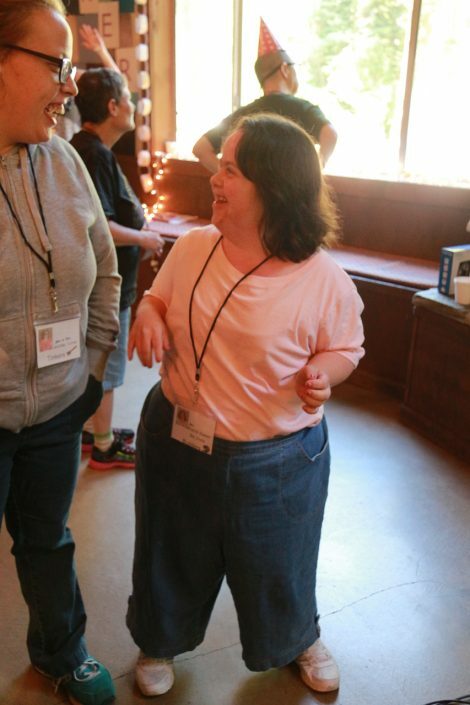 Campers need to have the ability to walk and toilet themselves. 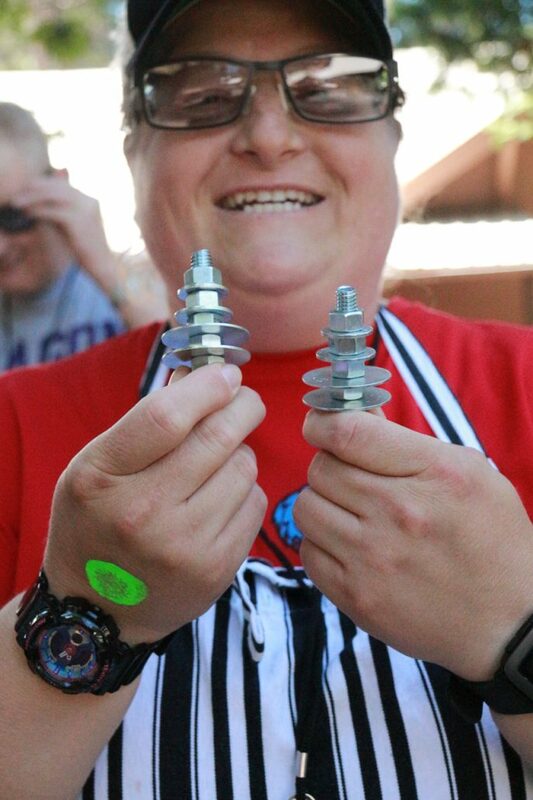 Volunteers Needed: Email patrice@campalta.org for more information.